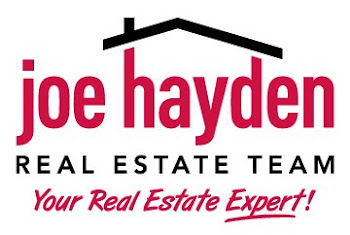 Home For Sale 2216 Parkwood Road, Louisville, KY 40214 | Louisville Real Estate with the Joe Hayden Real Estate Team - Your Real Estate Experts! 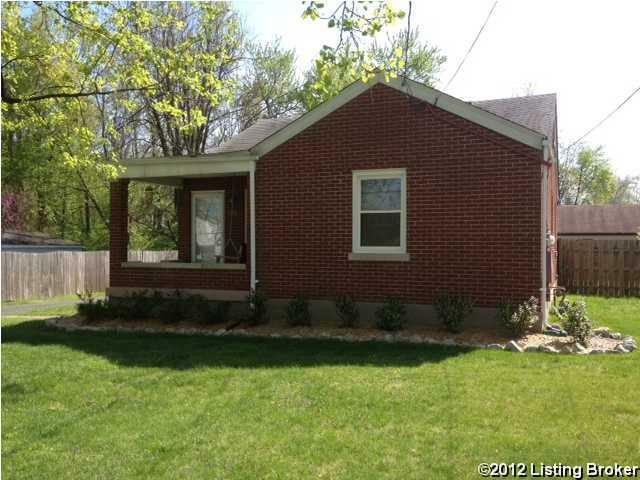 This 3 bedroom cape cod home at 2216 Parkwood Road in Louisville boasts a ton of square footage for the price! 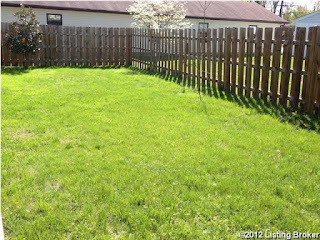 Walk to Iroquois Park or sit and enjoy your own yard on either the front covered porch or back covered deck! This home has a large living room with soft decorator colors and arched doorways. 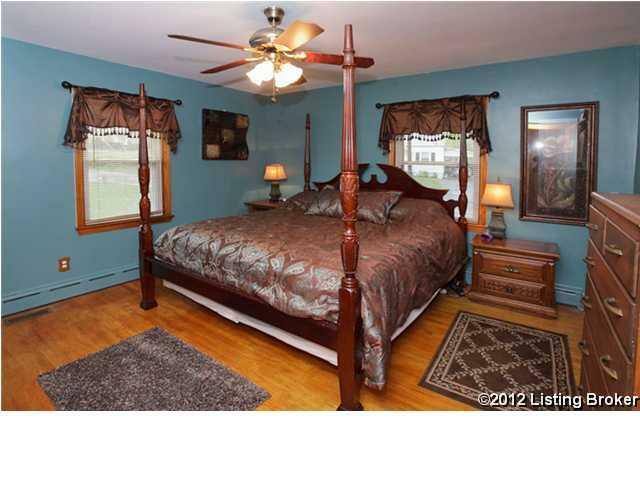 The Master Bedroom is on the main floor and showcases his and hers closets and hardwood floors. 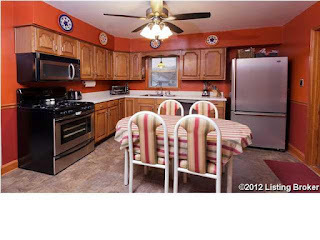 The full bathroom on the main floor has been recently updated and has stainless steel fixtures. The kitchen is absolutely fabulous and features tons of counter-space and cabinets, stainless steel appliances and an inviting picture window! 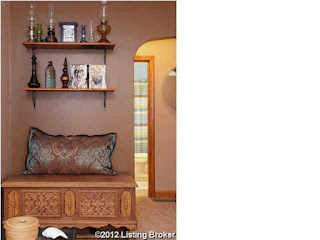 Just off the kitchen you will see a large mud room/pantry for even more storage, plus a large utility room with windows for ample of natural light. 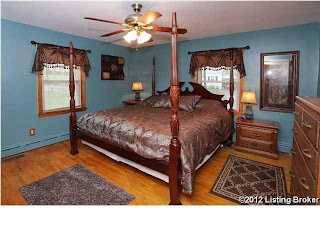 The 2nd bedroom also has hardwood floors and great windows. Upstairs, you will find two additional rooms which can either be used as bedrooms or one bedroom and a really large closet, or office space! Updated energy efficient windows were installed in 2005. 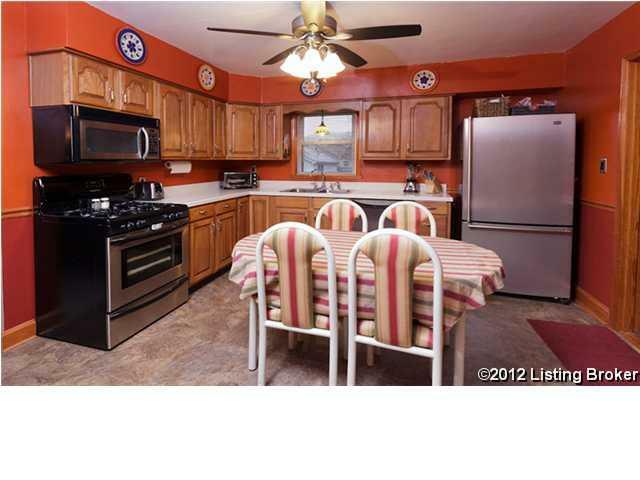 New carpet, doors, ceiling fans and paint were updated recently. The one car garage and a large out-building building will give you all of the storage space you need here at 2216 Parkwood in Louisville. 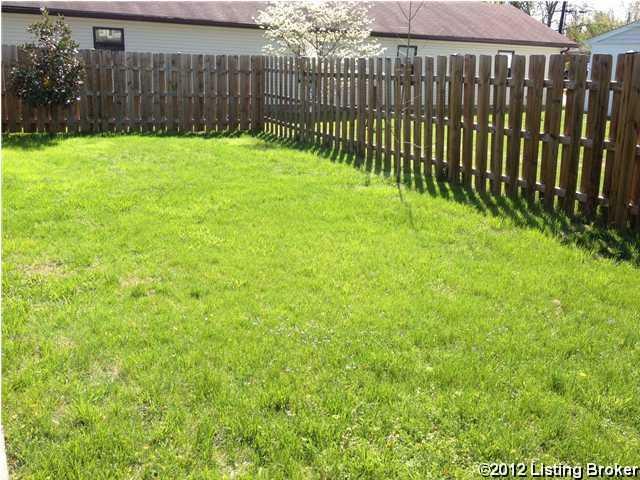 To view additional pictures click 2216 Parkwood Road. To see more great homes, visit Louisville Homes for Sale.